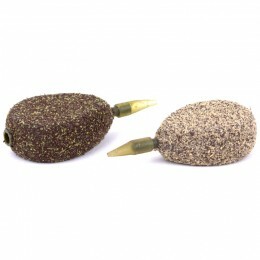 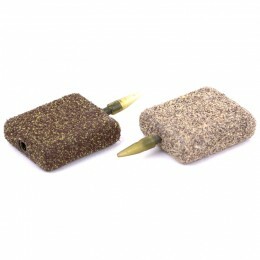 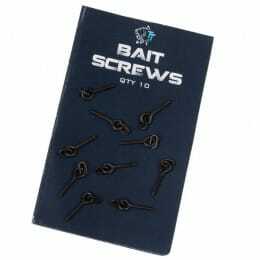 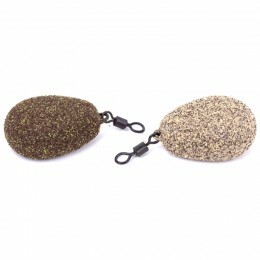 Super accurate stealth baiting – short to medium range baiting (10 to 50 metres). 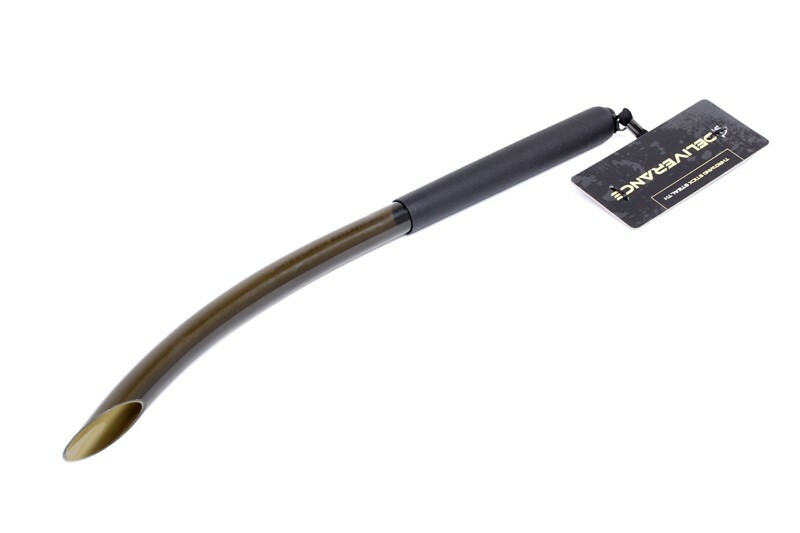 The Nash Deliverance Stealth Throwing Stick is designed to handle boilies from 12mm up to 20mm and the featherweight frame should ease the strain of extensive baiting campaigns. 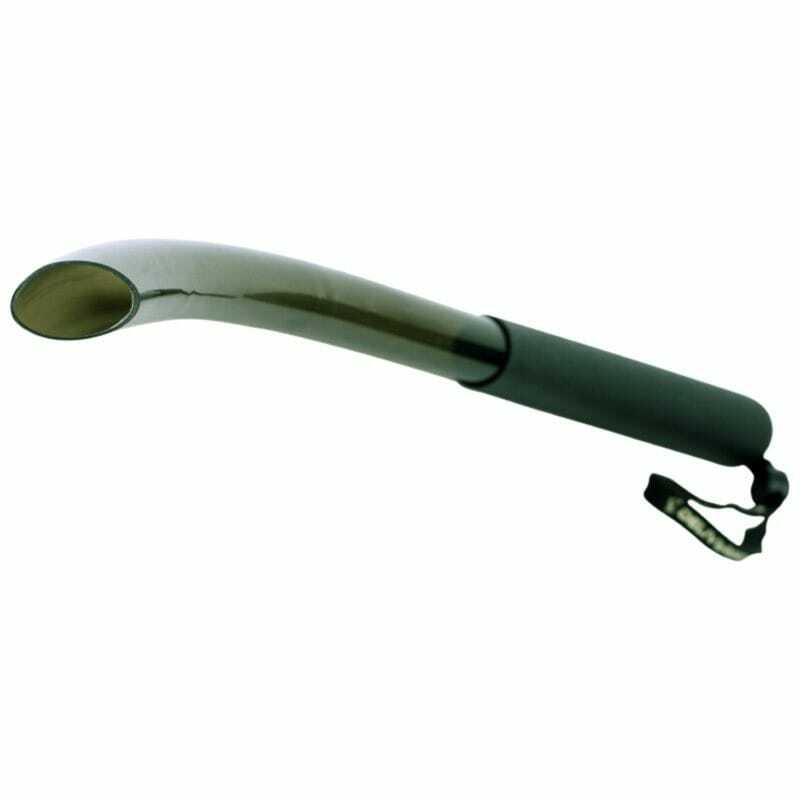 Manufactured from super tough plastic, the handle has also been reinforced and fitted with a smart deliverance lanyard.